Though it is undeniable that the evolution of Virtual Reality is at a very nascent stage, yet, it is necessary to standardize VR for the sake of the users. When we are talking about VR devices and the technology, the sheer confusion around is preventing the users from embracing it perks fully. They are neither sure how compatible these gadgets will be with their devices, nor they are aware or informed about what content they can access with the help of VR. When this “new technology syndrome” is affecting the user experience, it is getting a commercial boost as the vendors and developers are introducing more and more devices on the market. In such a situation of rapid innovation and the confusion in the technological world, it is necessary to fix an appropriate industry standard in order to bring some stability in the scenario. However, standardization of VR is becoming quite tricky due to some myths that are preventing virtual reality to cast its spell on the users as well as on all the developers to its full potential. So, if you are a vendor or a developer want to stake their claim on the frontier first by using the commercial viability of VR, or just a user who is yet to understand the utility and the access to virtual reality glasses or the headsets, then you must take a look at the following myths about VR standardization. In the sphere of technological advancement, timing is everything. The most popular notion that surfaces around VR are that the technology is too new to get the standards. Well, it is true that attempting the advancements with setting up standards when the technology, yet to gain full maturity, can block the path of innovation. But the reality is, right now, VR is passed that phase of immaturity. Maybe, it is not ready for the features like eye tracking or foveated rendering. But there is some other advanced functionality that is comprehensible along on multiple platforms. It is actually the right time for standardization so that it becomes less expensive for the developers and vendors for porting and a core platform of VR can be created and expanded further. 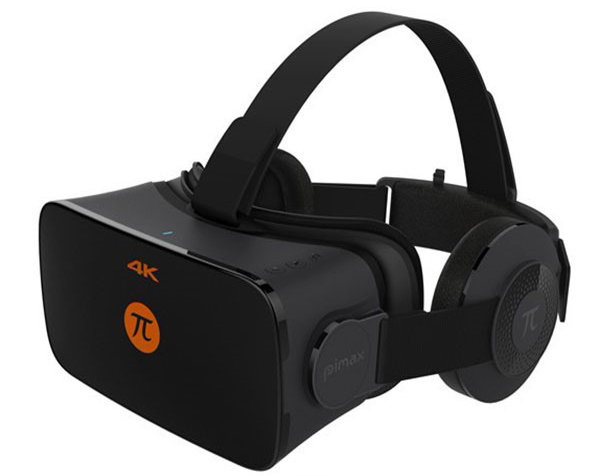 When a consumer is making an investment by buying virtual reality headsets, it is necessary for him to know that the hardware and the software will support the next phase’s device and content. If you are not setting up the standard, the consumer will be completely confused and wary to make the investment. Lack of standard can affect the consumers as well as the market. So, standardizing is necessary to assure that they are using VR to its full potential. The myth is about too many initiatives around the market that are believed to be affecting the standardization. But, one must know that virtual reality needs hundreds of standards. That is why, if there are many organizations who are addressing this issue, it will make the work faster and focus on multiple areas of expertise will be properly balanced. Like technology, standardization is also emerging. Hence, it is necessary for multiple organizations to work towards creating a core platform that will eventually benefit developers, vendors and consumers alike.